You know I love grilling. Grilling is my life during the summer. Evidence can be seen here and here and here. I’ve come to realize, however, that grills don’t seem to like me. You may remember last year, my big outdoor gas grill ran out of gas and my mom and I never got it filled. I also told you I have 5 grills. 2 of them that use gas. Low and behold, the main outdoor grill failed to cook the salmon I was making the other day. I thought we ran out of gas again! That was impossible though, my dad had just filled it for me. He was able to look at it this week and realized one of the valves/pipes (something) is broken. Maybe I’m just a grill killer? It’s sad. Now I need to either set up my charcoal grill (it’s still in the box) or figure out how to hook a gas tank up to my tailgating grill. If I’m cooking fish or chicken, I feel better using a closed grill, not the grill pan, so I need to fix this situation! Woh is grilling season! While I go try to man-up and set up one of these other grills, I hope you have no grilling problems and heat those babies up all weekend long! Happy Friday my gluten-free friends! (P.S. make sure to take my 3-year reader survey! And make something funfetti on Sunday to celebrate the official 3-year Strength and Sunshine anniversary! Thoughts on this crazy analogy? Sometimes it feels so hard to get it back. Time for some new “habits”! It’s good to get reminiscent. One of the greatest exercises! 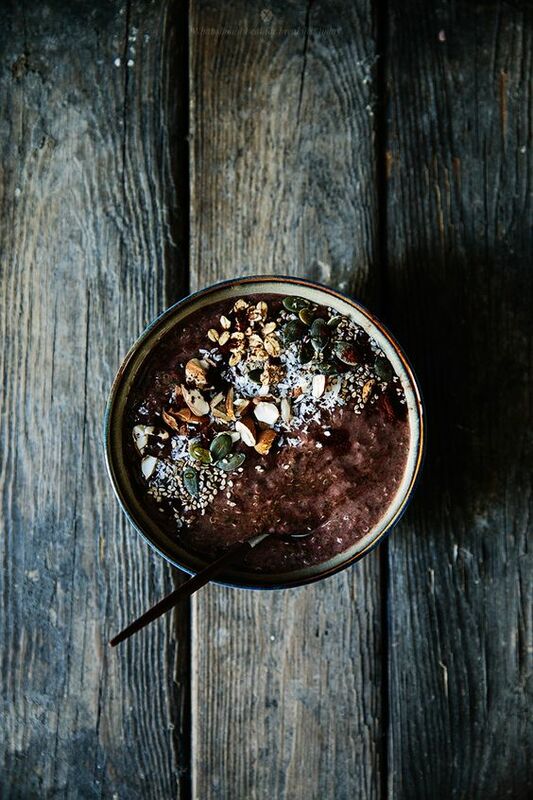 When your smoothie needs some emergency care! I see some delicious, deserving winners! Marly just made me change my stance! Wow! Do not believe it all. If you like making lists! It’s all about engagement and relationship! + Is Passion A Prerequisite For Success? Passion/Career/Success? Not all the same. Productivity is so much more. #1…WAKE-UP EARLY! Join my 4am club! Maybe…but it feels like we do…so hard…but I think I know my direction. Summer is always “boring”, but the best kind of “boring”. Hahaha! This is so true! 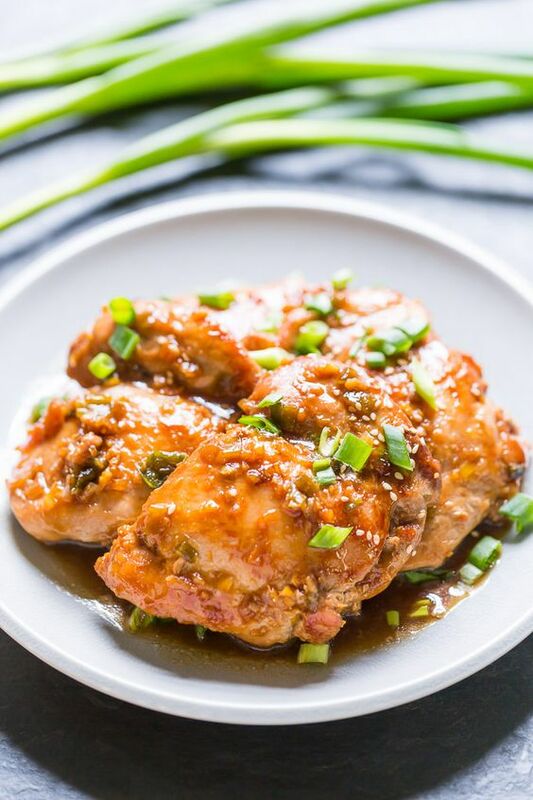 Sticky Vietnamese Caramel Chicken. I saw this title and just HAD to check it out! 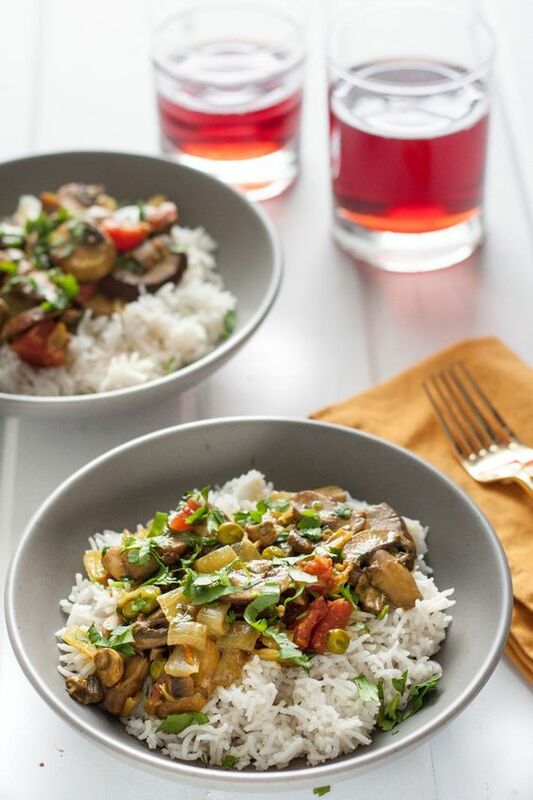 Fresh Turmeric Mushroom Curry. A healing yummy, tummy curry! 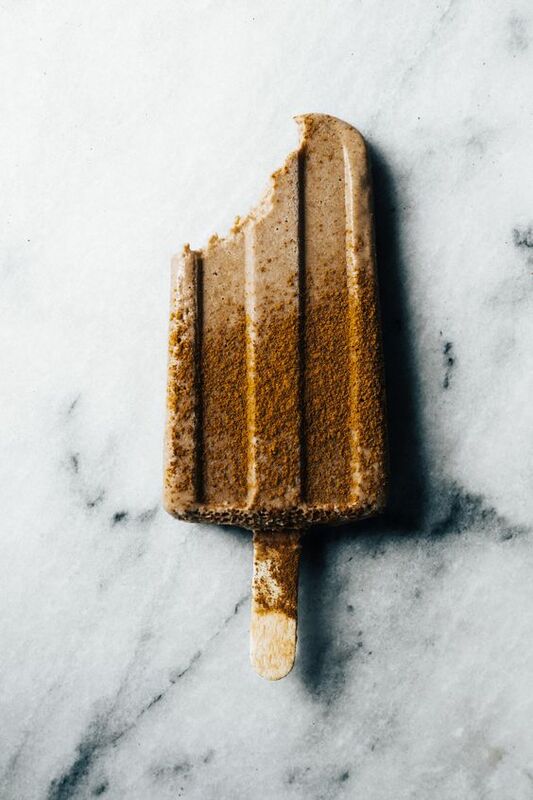 Creamy Chai Pops. I don’t even like chai…but I like these! Sushi Salad Bowl. It’s just so beautiful! 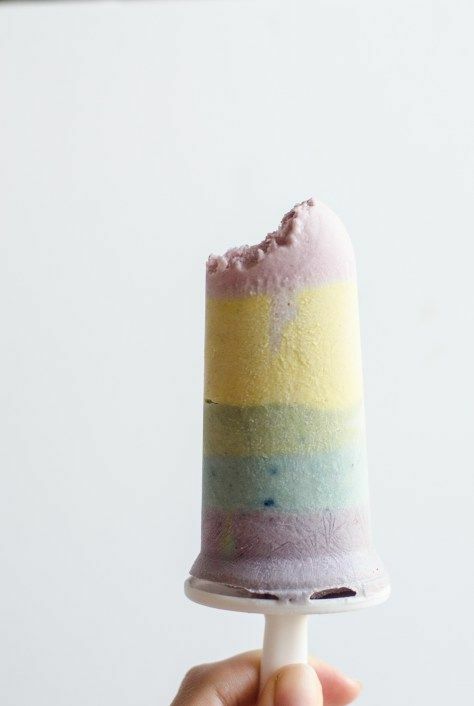 Unicorn Popsicles. I love how whimsical they are! 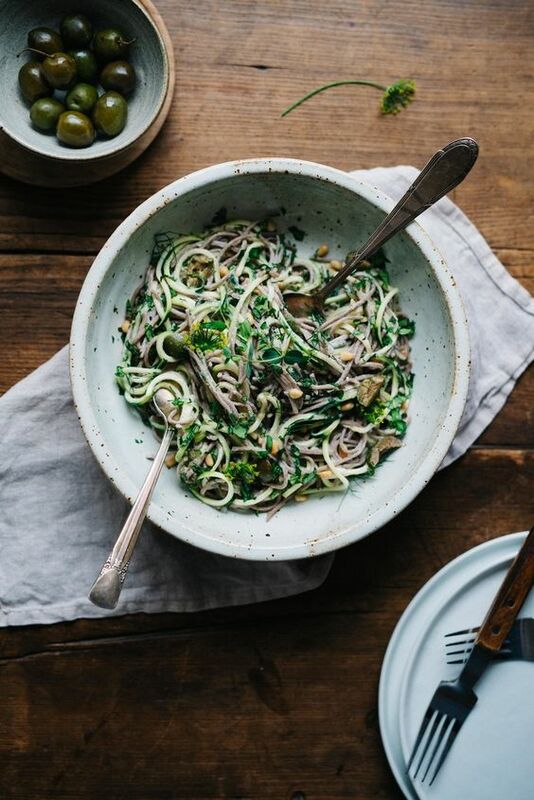 Green Soba Bowl with Olive & Sesame Yogurt Sauce. These flavors are stunning! 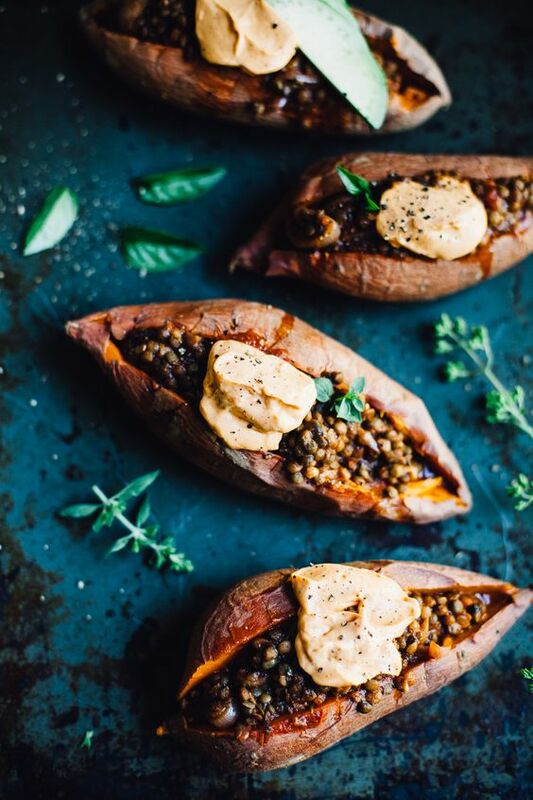 Vegan Lentil Sloppy Joe Sweet Potatoes. Growing up I had sloppy joes on potato buns…this is the perfect remake! + Your responses to my reader survey have been SO great, SO helpful, SO unexpected, SO funny. Thank you and keep them coming! + Sunday…3 years…maybe I’ll do a surprise post? + Am I the only one with so many grill problems? + Do you still drink hot coffee/tea in the summer? It’s a mix, but I much rather have everything iced! I love this! Such a great resource and some really cool finds and recipes. Thanks for sharing! I love grilling too! It’s gotta be one of the best things about summer, right?!?! Also? 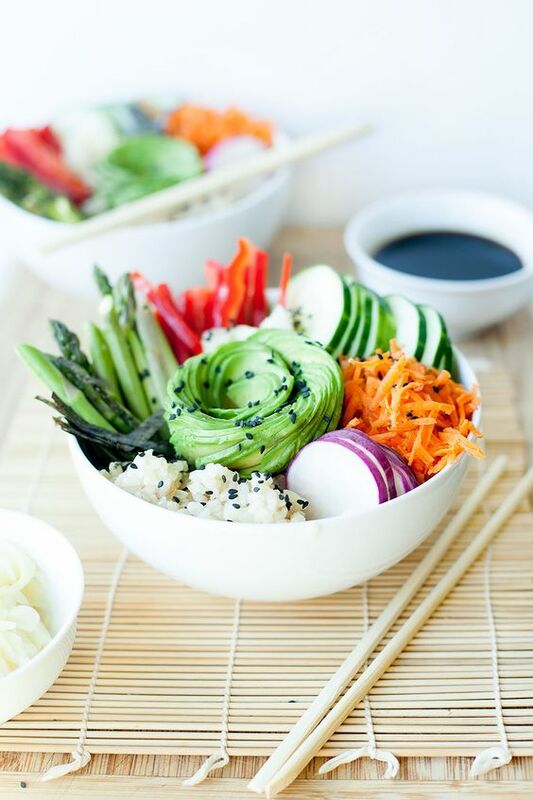 I love everything in this post, including that Sushi bowl. Haha, yes!! I <3 everything about grilling! There there on the grills! :[! I’ve never owned a grill, but I do have a grill pan that I need to use one o’ these days when I’m all settled in! Those unicorn popsicles look magical. I want! <3!! And hells yes, that sushi salad bowl! <3!!! We should have a grill party instead when we meet up! YES! Wow, so many great things in this post! I’m especially loving those Vegan Lentil Sloppy Joe Sweet Potatoes and the Sticky Vietnamese Caramel Chicken! Congratulations on three years!! Very exciting 🙂 Sorry about the grill though… hopefully it’s something that can be easily fixed (but someone else, not by you ;)) And thanks for all the great reading here – my morning just filled up fast! Have a wonderful weekend! My dad brought home a replacement one on Thursday night! HAHA! I am totally impressed that you have five grills… that is serious grilling dedication, haha! Mashed potato fries?!??? What?! I need them!! And so funny!!! I pinned those unicorn popsicles last night – they look so magical ☺️ Lots of good reading material here, can’t wait to check it all out. Happy weekend and happy three years!!! I’m laughing at how many grills you have!! I don’t even have one! RIGHT!? The woman is a genius! I love how pastel they are! You don’t have a GRILL!? Thank you so much for including me in this! I could spend way too long on your Friday Finishers Rebecca! 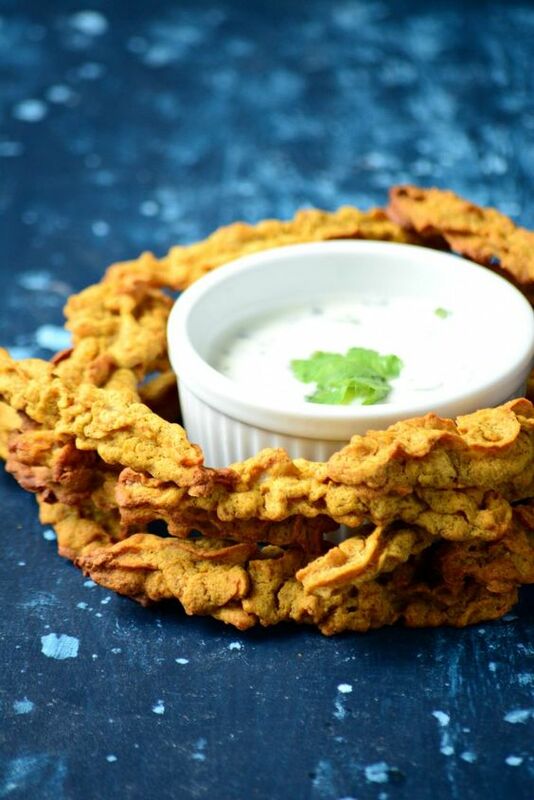 I am all about that list post and wow, baked mashed potato fries? Sticky chicken? Next week’s menu! I know!!! So many delicious foods! So many fantastic creative ideas! I am a hot coffee girl in the morning but after that I gotta have my iced tea! Your buleberry heartcake recipe looks so yummy! I pinned to to make for breakfast when my granddaughters spend the night next time. All winter/fall/spring I need my hot! But I just can’t seem to have it sit will with me in the summer! I need it iced!! Thank you! I hope you guys enjoy them! Smiles! Those chai pops look sooo good! We have been on a grilling spree too, it is the best in the summer 🙂 Can’t wait to check out all your links! Have a great weekend!! Grilling and cold popsicles is what summer is all about! Comment reply notifications! It’s a MUST! Just search it in the plugins menu and then, install and it will show up under settings –> discussion…I think. Thanks! I am going to check it out! O wait, it’s called “Comment Reply by Admins Notifier”! That’s the exact name of the plugin! Well thank you! That means a lot! I try so hard to keep the connections alive! My dad just brought home a replacement grill yesterday! Haha! So now we have 6 :O O boy!